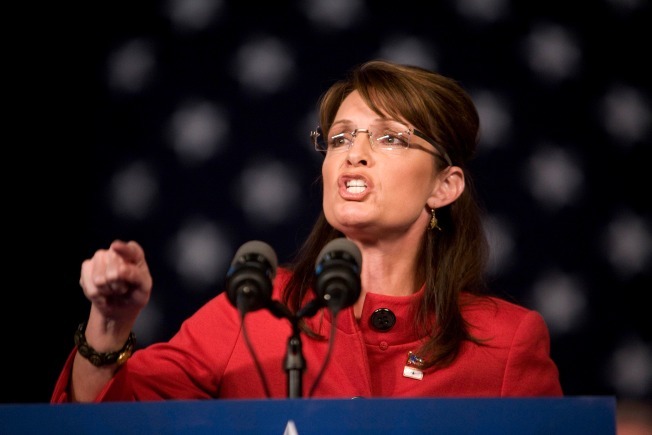 Sarah Palin wants to reject stimulus funds. After passing up numerous other speaking opportunities, the Republican governor is leaving Alaska with only hours remaining in the legislative session to attend the Vanderburgh County Right to Life dinner on Thursday in Evansville, Ind. But Palin’s chief of staff Mike Nizich said in a statement that the governor’s absence will not affect the outcome of the session. The fight over Alaska’s stimulus funds is the lone major unresolved issue in the Alaska Legislature. Palin has voiced a desire to reject much of the funds, but state legislative leaders on both sides have said they will seek all federal funds. Despite the fate of that money potentially hanging in the balance, Nizich said that “legislators rarely want governors around stirring things up” during the last week of the session. “We did not anticipate that the governor’s political opponents would want their hands held in the final hours of the session,” he added.